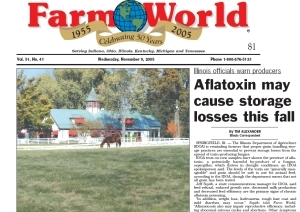 MidCountry Media publishes Farm World newspaper. It is the largest farm newspaper in the midwest. 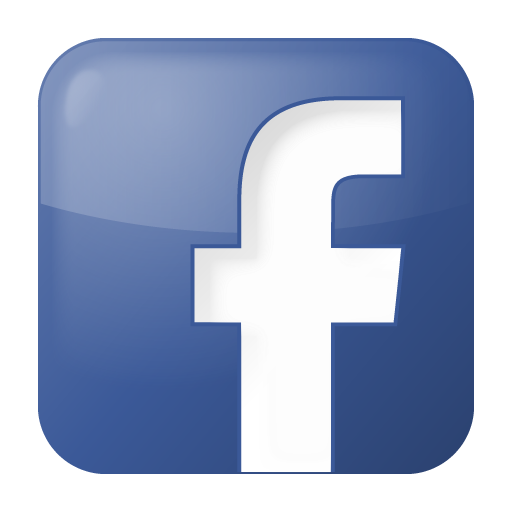 Copyright © 2009 MidCountry Media. All rights reserved.